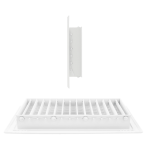 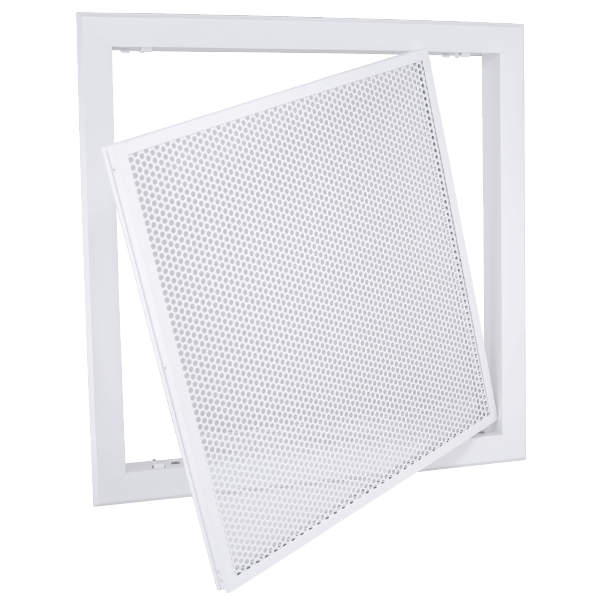 The Aerius series of double deflection grilles is designed for supply air in wall applications. 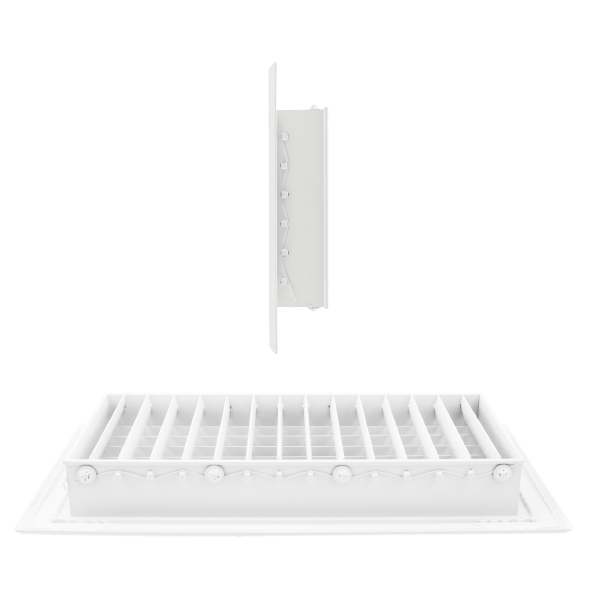 The grilles are constructed in aluminium and feature an adjustable horizontal front and vertical rear blades. 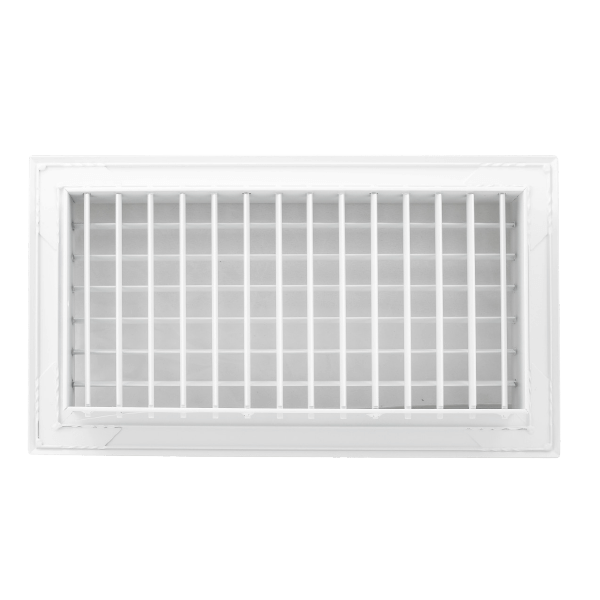 This allows for accurate and personalised air distribution. 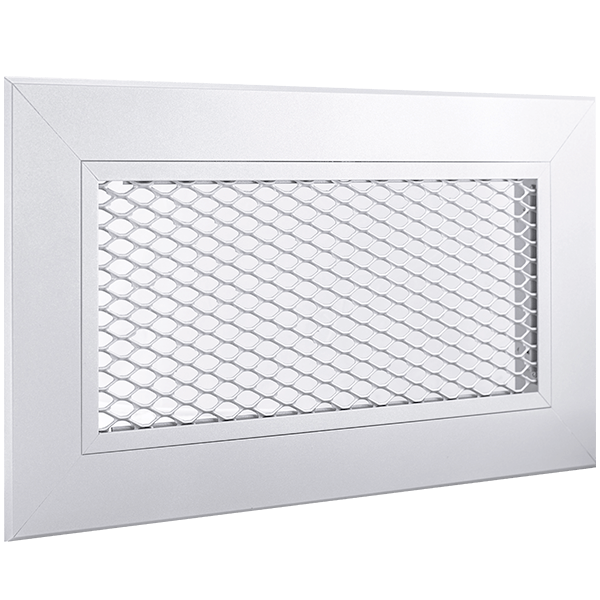 The grilles come in two styles, fixed and removable core. 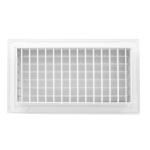 The blades are an aerofoil shape to give efficient airflow with minimal noise and pressure performance. 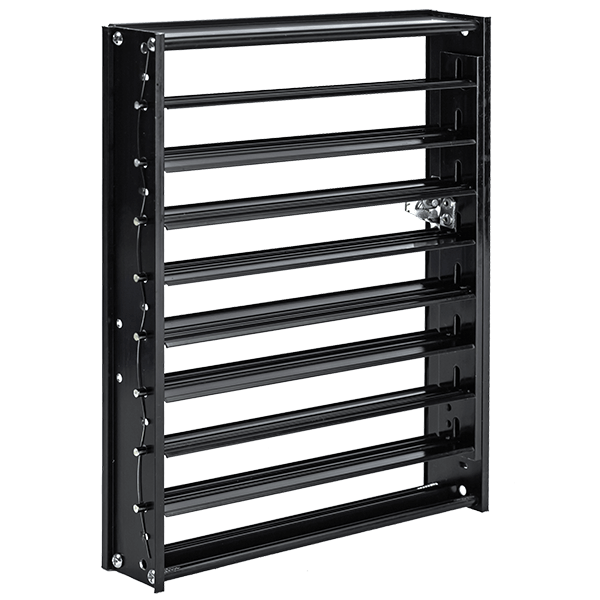 The frame is designed to allow for easy fitment of a rear opposed blade damper. 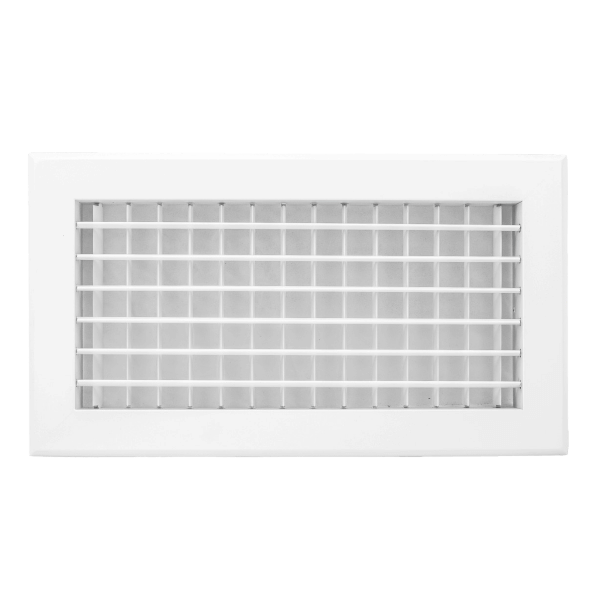 The standard grilles are powder coated RAL9016 and come in a number of stocked sizes. 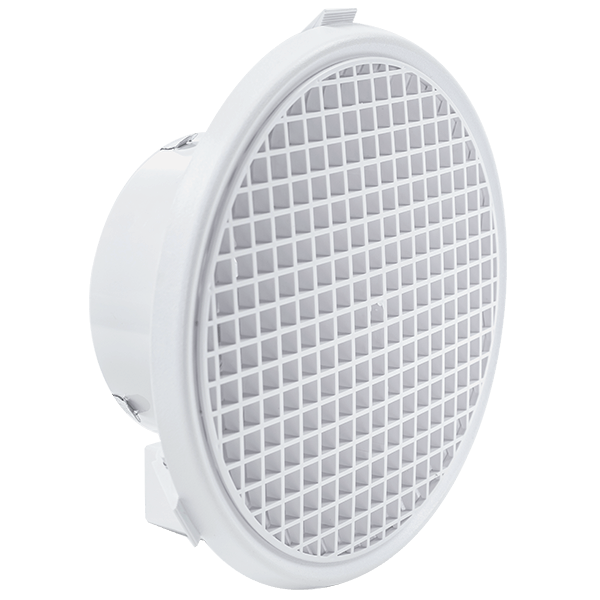 Non standard sizes and colour are available on request, please contact your local representative.